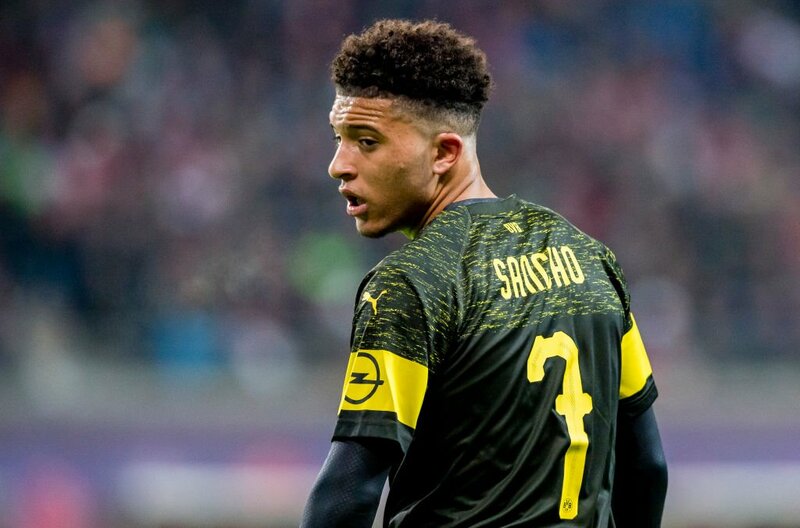 Manchester United have reportedly expressed an interest in making an audacious move for Borussia Dortmund’s Jadon Sancho, according to The Metro. The Red Devils’ board have reportedly planned a move for the £90million-rated winger from Bundesliga outfit in the summer transfer window. With the arrival of Ole Gunnar Solskjaer to Old Trafford back in December, the 20-time English champions still sit two points outside the top-four, and 13 points behind the league leaders Liverpool. Sancho, 18, who left Manchester City in 2017, is considered one of the most talented young players in Europe, having scored six times and provided 10 assists in the German top-flight this season. The England international has also played a key role in the Dortmund’s Champions League campaign, as he scored in their impressive 4-0 win over Atletico Madrid. Sancho was rewarded for his stunning form by England manager Gareth Southgate in October, who handed him his senior international debut against Croatia during a UEFA Nations League match. Posted on February 4, 2019 by Sammy Jakes.